For over 70 years Acme Refrigeration has been a full-service wholesaler of heating, ventilation, air conditioning, and refrigeration products. Adrian E. Kaiser, Sr. founded Acme with the first location on North Street in Baton Rouge, Louisiana. in 1945. 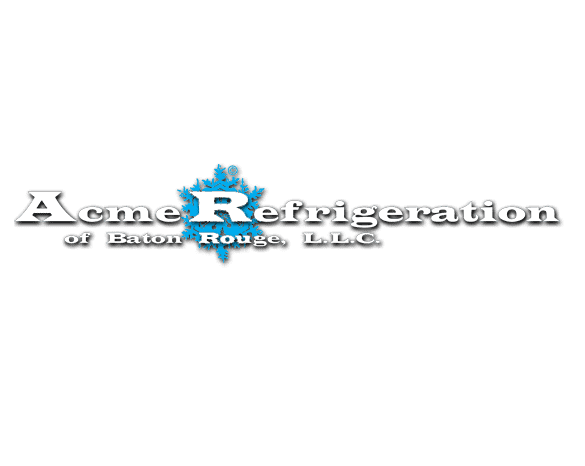 Since that time, Acme Refrigeration has grown to over 18 branch locations serving the state of Louisiana and extending into Mississippi. In this area, we are known as one of the leading refrigeration wholesalers as well as a leading distributor of HVAC equipment and parts. 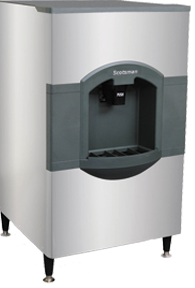 Some of the many quality products that we sell include Rheem and Comfortmaker Air Conditioning and Heating Equipment, Friedrich Air Conditioners, Tecumseh Refrigeration Equipment , Scotsman Ice Machines, Marley Cooling Towers, Oasis Water Coolers, Aprilaire Humidifiers, Honeywell Thermostats and Controls, Johnson Controls, Certainteed Insulation, and Precisionaire Air Filters Kaiser Supply is a division of the Acme Refrigeration of Baton Rouge, LLC family operating in the Greater New Orleans area with stores in Harahan, Harvey, and New Orleans East.